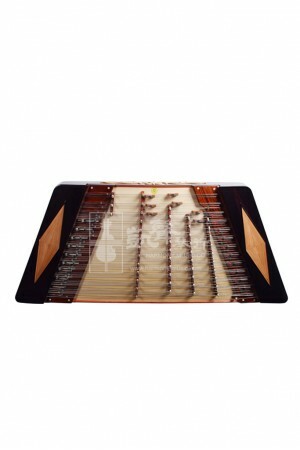 From the original and senior makers of the former Beijing Folk Music Instruments Manufacturer, Beijing Xinghai Yuehua Yangqin has been the center of Yangqin innovation through collaborating with various musicians and educators to improve Yangqin quality. 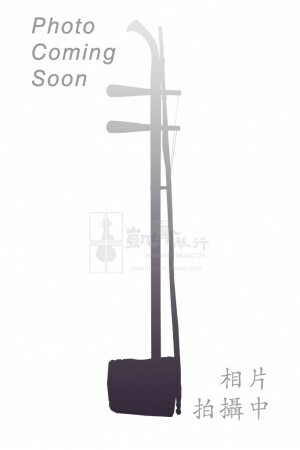 While winning countless national tone competitions, Beijing Xinghai Yuehua Yangqin is known as the preferred instrument for competitions and professional performances. Industry Standard for Advanced Grade Yangqins. Ideal for Yangqin advanced players to further polish ..
Crafted for Professional Performances, this Yuehua 402 Yangqin with its Chinese knot pattern (拉絲銅) i.. High-Performance Professional Yangqin. Crafted by Yuehua, one of the most experienced and establishe.. This Yangqin Stand is part of the Beijing Xinghai Yuehua 402 Yangqin set. To ensure accurate shippin..